Could this mean the end of the Final Fantasy Crystal Chronicles series? Maybe Square Enix is simply feeling the heat of all the recent Wii success stories like The Last Story and Xenoblade, and they could get HD remakes for the Wii U. Not to mention that in the future ALL JRPG’s for Nintendo will be in HD. We assume, of course, that we will eventually get some of these stateside, especially on the Wii U. This could simply be a reaction to want to maintain the Final Fantasy brand as “the” ultimate JRPG. Of course… making a good game should be a bit more important than what platform it comes out on. Needless to say, I am NOT a fan of Final Fantasy 13, and that was after I actually got a bit more interested with Final Fantasy 12. 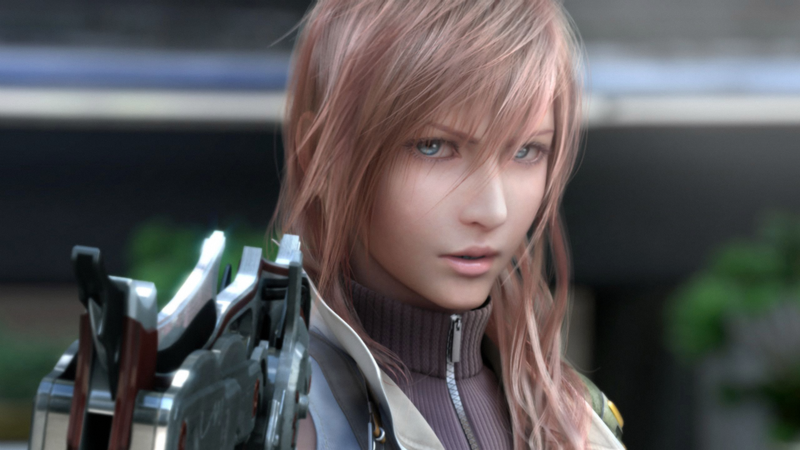 Either way, while it wont be on the Wii U next year, expect the next full Final Fantasy experience in 2013 or beyond to be on the new console. Oh, and this will be last update for the next 5 hours, so I’ll be handing the site over to some of our other staff… notably Elijah Holt, in my absence. Hey, some people have to work! I have bills to pay people!